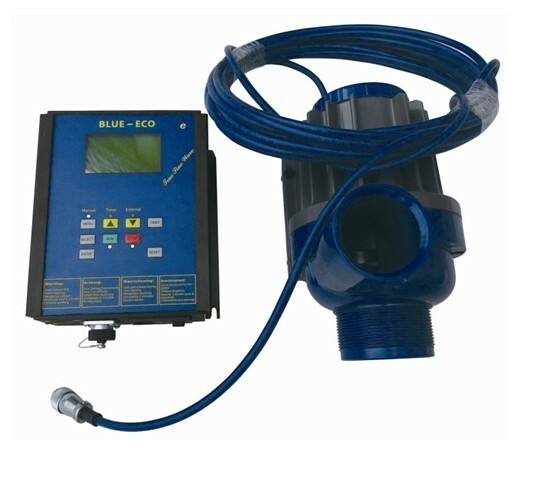 Blue ECO Pump is high quality water pump which is popular in UK & Europe. They includes: 240W Marine, 240W, 320W, 500W, 900W, 1500W & 2200W. These pumps can be used in aquariums, ponds, fish tank, garden & swimming pool systems.